Sugar Swings! 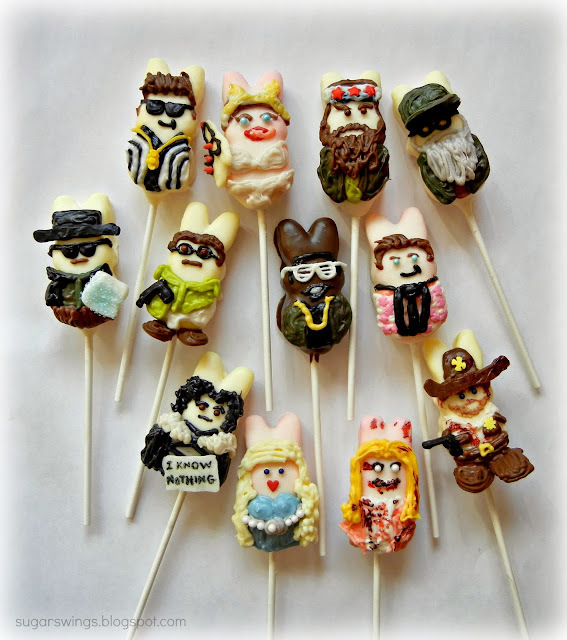 Serve Some: Best Halloween Costumes - Marshmallow PEEPS Style! Best Halloween Costumes - Marshmallow PEEPS Style! So swing over to Bustle a fun site for news, entertainment, lifestyle, and fashion and check out the PEEPS in Halloween Costumes I did for them! Can you guess who they are?? Find out more here! Wow, you really did an amazing job decorating all those Peeps. 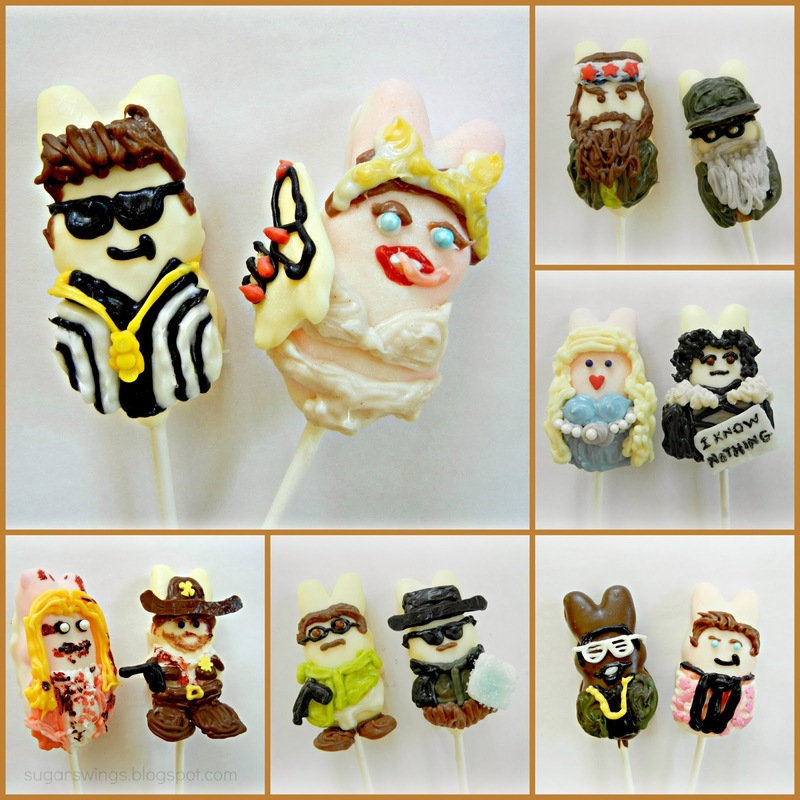 What a fun bunch of costumed marshmallows. Your Peeps always make me laugh. So stinkin' cute!